Eugenia Raskopoulos was born in the Czech Republic in 1959. Since her first solo exhibition in 1984 at Darklight Photography Gallery Fremantle, Western Australia, Raskopoulos has used photography and video to explore abstract visuals and settings, concentrating on themes of communication, interaction and the ambiguity of language. 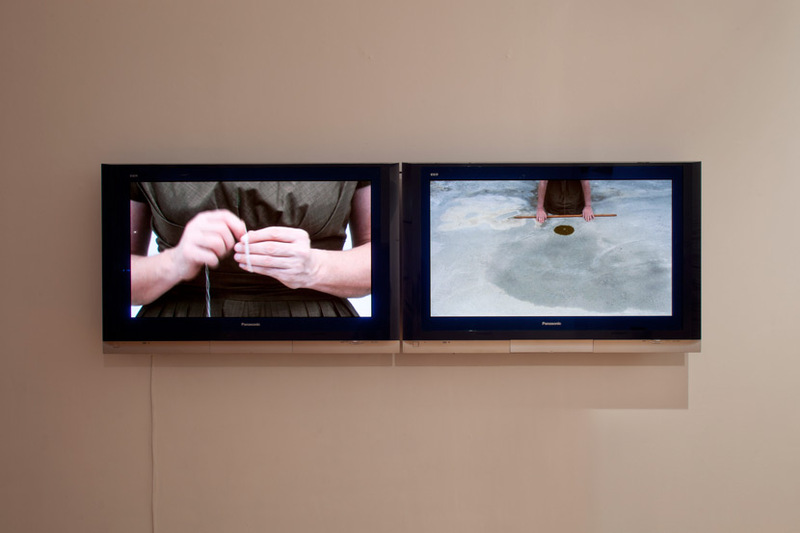 Works such as Footnotes (2012) – a three screen installation work of images of feet daubed with red letters that aligned to suggest words – highlighted the tendency in viewers to interpret coherence within abstraction. 2012 - Footnotes Art Gallery of New South Wales, Sydney, NSW; Vestiges William Wright // Artists, Sydney, NSW. 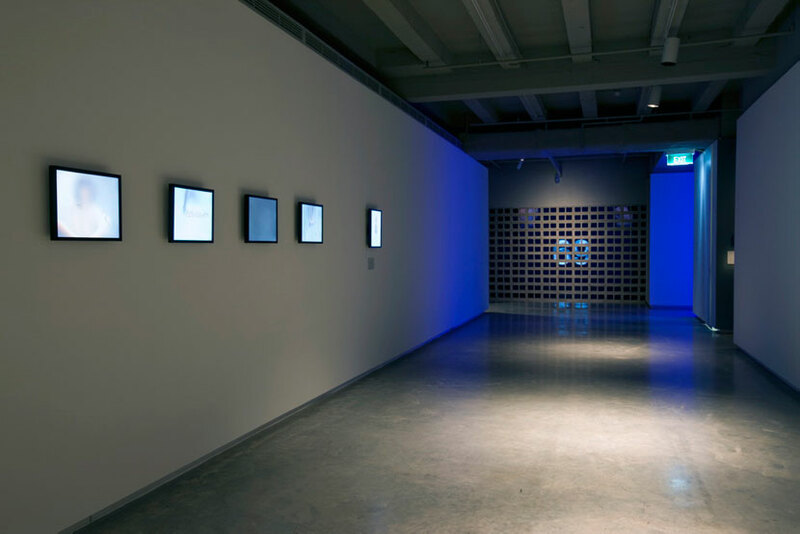 2000 - Turn on the tongue, Artspace, Sydney, NSW; With(out) voice Photosynkyria 2000, AAS Gallery, Thessaloniki, Greece; Untitled 00, Gallery 4A Sydney, NSW. Collections: National Gallery of Australia, Canberra; Art Gallery of New South Wales; Queensland Art Gallery; Art Gallery of Western Australia; National Gallery of Victoria; Artbank Collection; Griffith Artworks, Queensland; State Library of Western Australia – Alexander Building; Polariod Corporation Australia; Gold Coast City Art Gallery, Queensland; Macedonian Museum of Contemporary Art, Thessaloniki, Greece; Bodo University, Norway; Malmo University, Sweden; Groningen Hochschule University, Netherlands; Private Collections in Australia, China, Greece, Switzerland and USA.